Born and raised in Gastonia, NC, John Randolph became a follower of Christ at an early age. Speaking of his conversion, he has said: "The grace in which I currently stand is the free grace of God from first to last. Raised by Christian parents, I responded to an invitation to follow Christ at a young age. Although I occasionally doubted this decision as a teenager, I came to see that God had, in fact, worked in my life to produce in me a love for Him, His people, and His Word. I continue to this day to repent of sin and believe the gospel, my only hope." Over time, John sensed a call to preach the gospel and give his life to full-time ministry. As this call was confirmed by the local church, John attended Liberty University, where he received his Bachelor's degree in Biblical Studies. John met his wife, Kristie, at Liberty and they married in 2005. John went on to study at The Southern Baptist Theological Seminary in Louisville, KY, where he received his Master of Divinity in 2008 and subsequently his Master of Theology in 2009. While there, he was actively involved at Immanuel Baptist Church and served as a deacon overseeing mercy ministries. Throughout his time of formal study, John also served as a pastoral intern at Parkwood Baptist Church in Gastonia, Calvary Baptist Church in Lansdale, PA, and as pastoral assistant at Cornerstone Church of Skippack, PA. In 2010, Crossway Church called John to serve as Lead Pastor. John and Kristie moved to Goldsboro in July of 2010. They have three children - Cole, Nathanael, and Emily. Ray and his wife, Beverly, joined the Crossway family in 2016, shortly after moving “home”. Having grown up on the family farm in northern Sampson County and then obtaining an engineering degree from NC State University, Ray has worked for Duke Energy for over 35 years. He served as a deacon at Homestead Heights Baptist Church in Durham and at University Hills Baptist Church in Charlotte. Ray and Beverly were founding members of Springs of Life Bible Church in Durham, where Ray served as elder for 20 years. 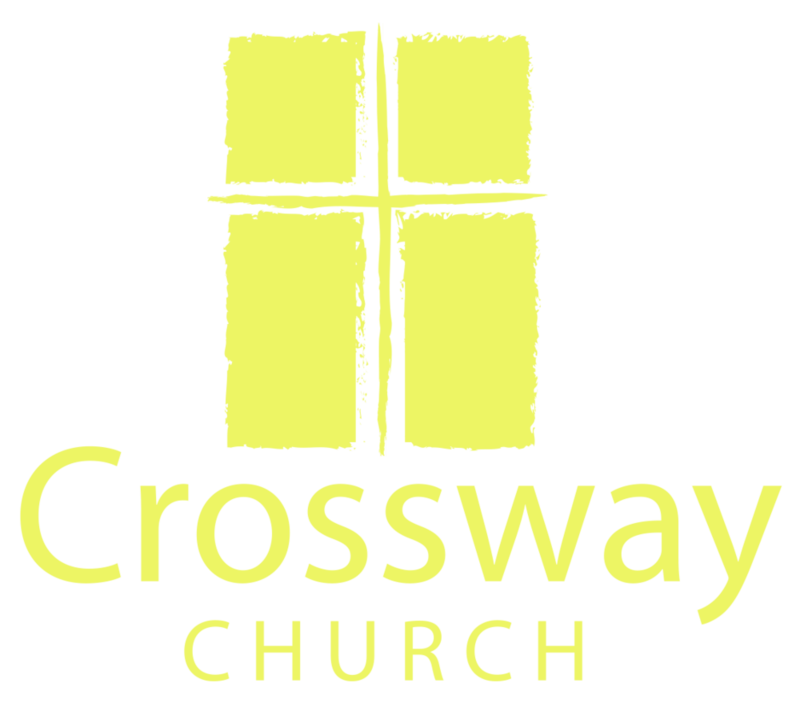 Seeking a like-minded church in which to worship, grow and serve, they came to Crossway shortly after relocating to the family home near Newton Grove. Ray and Beverly have been married for 37 years and have three married children and two grandchildren. Ray enjoys motorcycling, golf, hunting and Wolfpack athletics. Larry and his wife Pat have lived in Goldsboro for more than 25 years, having moved from the Midwest for Larry's career in manufacturing and engineering. The Keims felt led by God to seek a church that preached the Gospel and believed Scripture, and joined the Crossway family in 2014. Larry holds a BS in Engineering from the University of Illinois and an MBA from Indiana University. He and Pat celebrated their 50th anniversary in 2014, and they have three grown children and seven grandchildren. Now in retirement, Larry enjoys reading, golf, mission work, and tutoring elementary school children in Math. 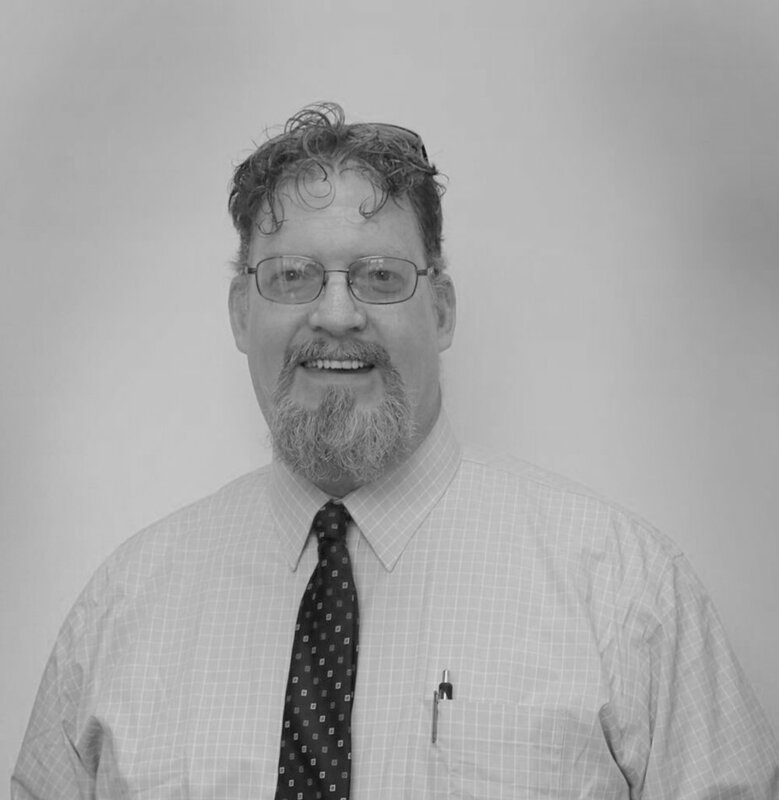 Born and raised in Goldsboro, Ralph has been actively involved in the local community for many years. Ralph completed a double major in Accounting and Business Management at NC State University, and currently works locally as a CPA. Ralph is married to Tiffany, also a Goldsboro native, and they have three boys: Trey, Mitchell and Evan. Years ago, the Stroud family was part of a group of Goldsboro families who traveled to worship at Christ Community Church in Wilson, the church that would later plant Crossway. Ralph is an avid outdoorsman who enjoys hunting, hiking, visiting the mountains, and spending time with his family. Having faithfully served and led in a variety of ways since Crossway launched, Ben was formally elected as an elder early in 2014 by the members of Crossway. Ben is married to Carmen, whom he met while pursuing a degree in History at NC State University. He is a self-employed farmer and lives in Princeton. Ben has also been a school teacher and served with Carmen on the mission field outside of Budapest, Hungary, for one year. Recently, Ben has pursued part-time studies through Southeastern Baptist Theological Seminary to further prepare for ministry. Ben and Carmen have three children: Oliver, Evan and Anna Gray. He enjoys fishing, surfing, and eating ice cream with his family. James and his wife, Janice, have spent much of their lives in full-time ministry. After studying at a Bible school in Tennessee, James went on to serve in pastoral ministry for 25 years in churches in Tennessee, North Carolina, and Washington, D.C. Now in retirement, he spends much of his time working in home renovation and woodworking projects. When they returned to the area several years ago, James and Janice found Crossway to be a doctrinally like-minded church family. They have been married for 45 years and have two daughters and nine grandsons. Hilt and his wife Ginger were members of Christ Community Church in Wilson while plans were just beginning for a church plant in Goldsboro. Ever since the launch of Crossway Church in 2010, Hilt has been a servant leader, often in capacities behind the scenes. Over the past 16 years, Hilt has worked in road construction and is currently working as a paving supervisor for jobs across eastern North Carolina. Hilt and Ginger are natives of Pikeville and have three boys: Eli, Jeremiah and Luke. Hilt enjoys camping, fishing, surfing, and reading. Tyler serves Crossway as an elder and also works part-time for the church. Back in 2012 when they moved to Goldsboro for the Air Force, Tyler and his wife Natalie began seeking a gospel-centered church where believers daily lived out their faith. They soon joined the Crossway fellowship and have been faithfully serving since then. The Crafts are natives of Spokane, WA, where Tyler also earned a Bachelor's in Biblical Studies from Moody Bible Institute-Spokane. Currently working as an Aircraft Electrician in the Air Force, he also recently completed a Master of Divinity degree in Christian Ministry at Southeastern Baptist Theological Seminary in Wake Forest. Tyler and Natalie have four daughters: Alynnah, Ameleigha, Alizah, and Anorah. Tyler enjoys spending time with family, reading, writing and playing music.